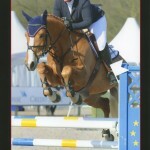 Ocarina won in France as a 4 year old, 14 times out of 18 participations. 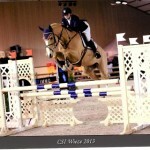 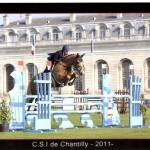 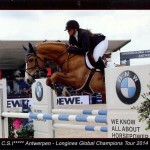 She also became champion of the 4 year old mares in Fontainebleau. 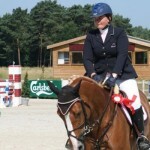 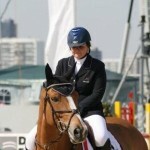 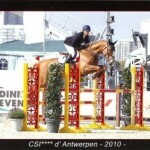 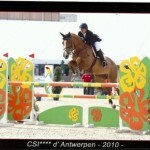 As a 4 year old she won in total 1.669,54 EUR. 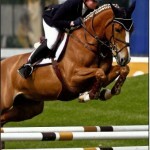 In 2008 Ocarina gave birth to a little mare named "Icarina de Laubry" (x Carolus II). 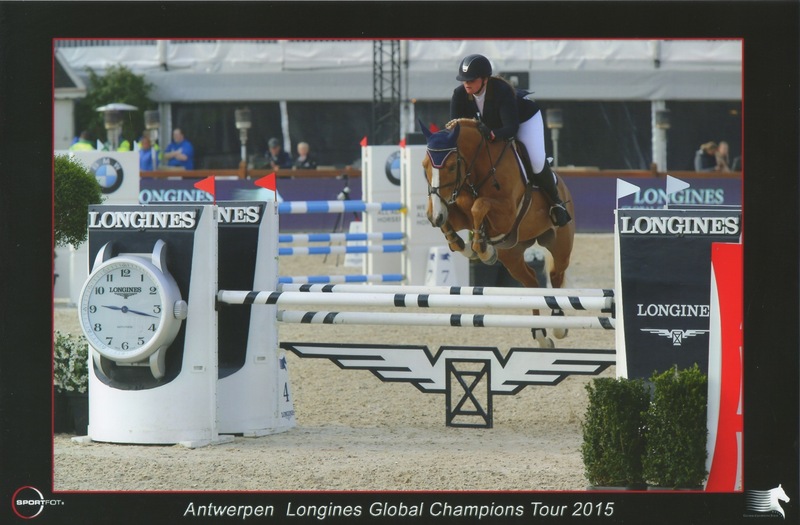 In 2011 another little mare was born from Ocarina (through embryo transplant - Eros Platière) which got the name "Lovely Princess de Laubry".